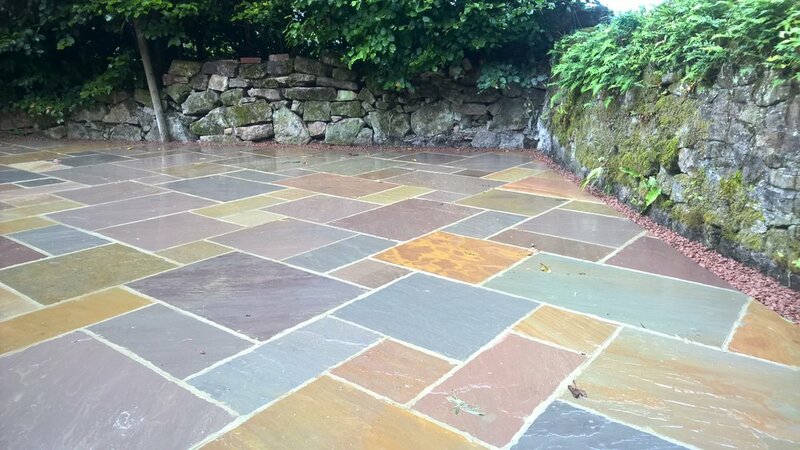 Block paving, tarmacing, slabbing, and much more. Whatever your thoughts we can help express your ideas and make them reality. We strive to provide a professional service and always use high quality materials. We will only use the highest quality materials to give you that extra special finish to any project. We will spend time with you to achieve the driveway or garden of your dreams.